Mother's Day is right around the corner so here are some ideas if you'd rather skip the flowers and treat your special lady or ladies to a special gift! Some retailers are offering expedited or overnight shipping still or swing by a store. SK-II Facial Treatment Essence is a cult classic. I don't know a single mother who wouldn't be thrilled to be gifted with this gorgeous feminine sakura themed bottle. It is already sold out on Nordstrom so get one from Bloomingdale's while you still can! The Facial Treatment Essence is excellent for clarity and translucency. I like to use it as a quick fix two-minute mask before makeup application. My mother personally loves the SK-II Brightening Derm Mask since it is one of the few that immediately brightens and calms the complexion while my grandmother prefers the Signature 3D Redefining Mask. I've raved enough about the Brightening masks over the years, but I wasn't wholly convinced about the Redefining Masks until recently. 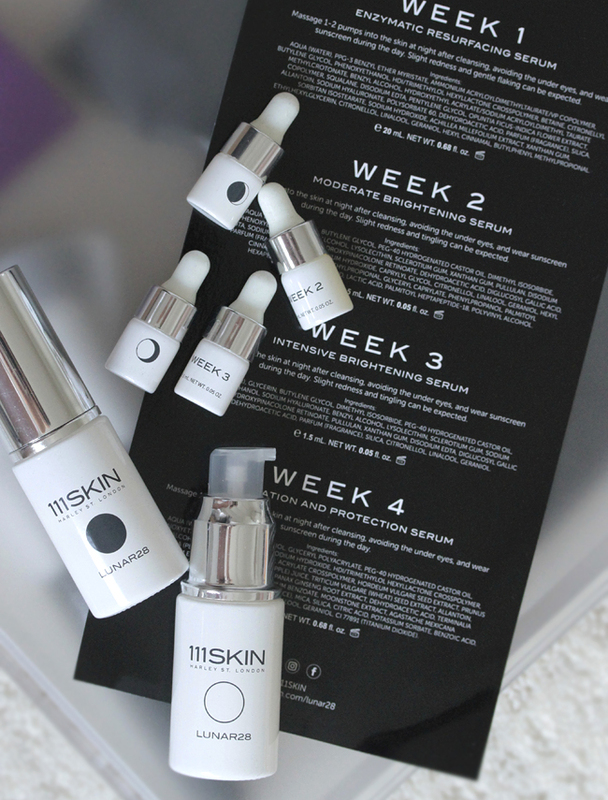 I've always enjoyed the comfortable milky texture of the serum and two-piece construction of the mask but using two per week actually does soften my skin and give it a healthier glow as advertised! I can now enthusiastically recommend both masks. 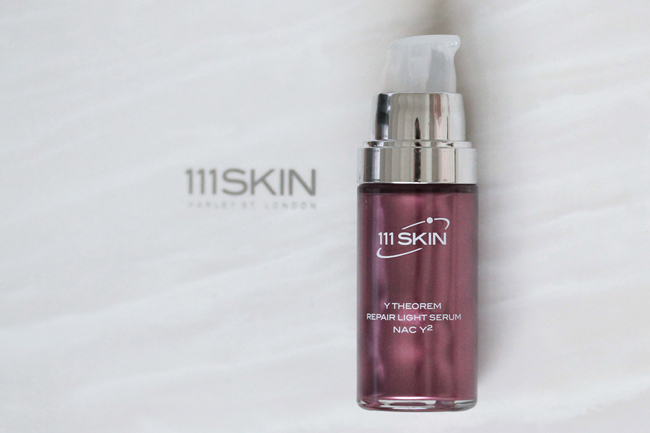 I introduced my mother to 111SKIN and she is absolutely in love with the Y Theorem Repair Light Serum lately, featured above. I normally request her feedback when it comes to luxury skin care since she has tried so much of it over the years. 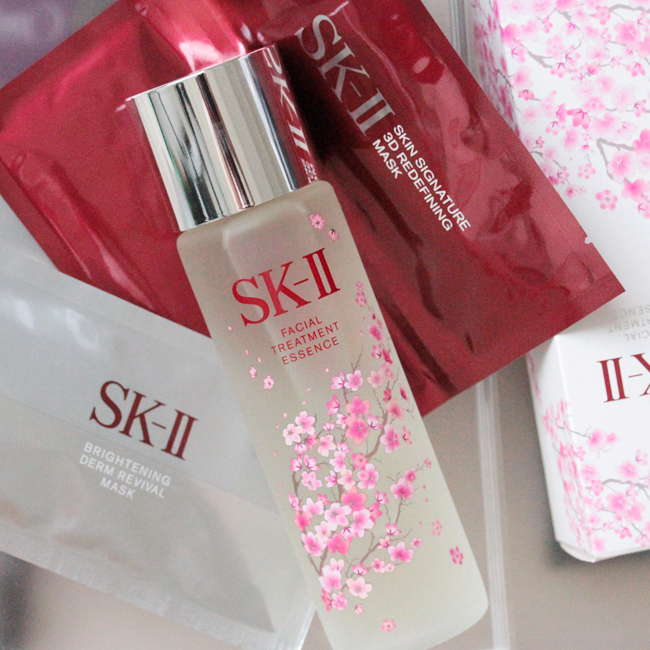 Her verdict: SK-II and 111SKIN are the only brands worth splurging on. I personally love the Eye Lift Gel, but if you're looking for the gift of the year, try the new Lunar28 Day Brightening and Anti-Aging System. Of course it smashes any and all senses of a budget, but for skin care junkies who regularly get facials and peels and treatments, an intensive 4-week treat like this makes sense! 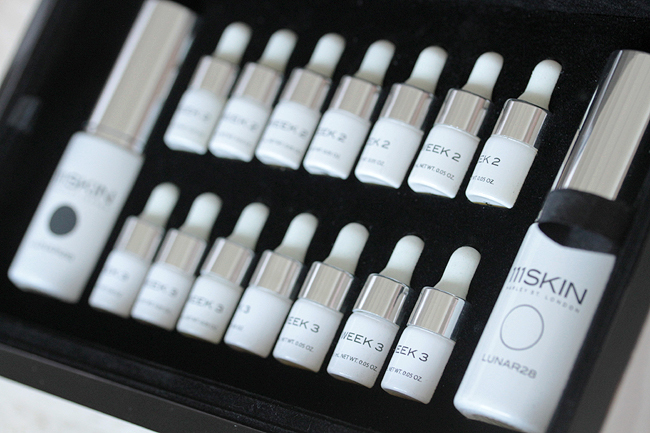 Lunar28 is an innovative range of products they would not have tried yet. It is truly a gift for the woman in your life who has it all. The Y Theorem Repair Light Serum is one of the brand's best sellers, and I can see why! It is a fast absorbing gel that immediately replenishes the skin and layers well so I prefer to use this the week after getting any kind of facial or extractions. The texture is supremely lightweight yet helps my skin hold moisture better. I don't have wrinkles besides a bit of crow's feet, but my mom says it plumps up the wrinkles and firms any saggy bits. We also adore that it is paraben, paraffin, silicone and sulfate free. 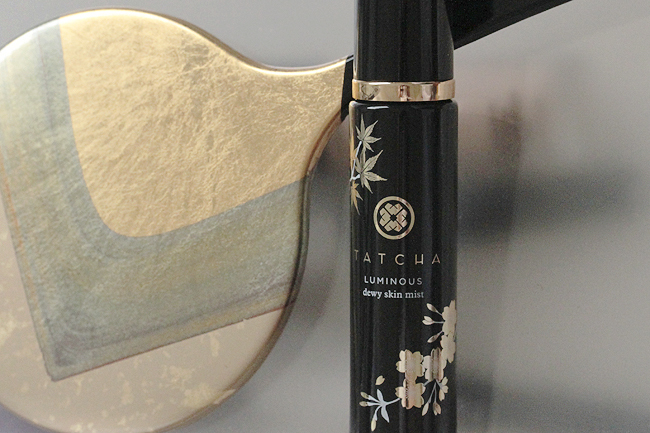 The Tatcha Dewy Luminous Mist makes a perfect gift because the ombre lavender bottle is unique and stunning but the product quality is impressive — one of the few mists that I believe is worth the money. A mist isn't an essential part of my skin care regimen, but I absolutely love using them. Plus Tatcha packaging is so elegant and beautiful and thoughtful that using it feels like I'm doing something good for myself. 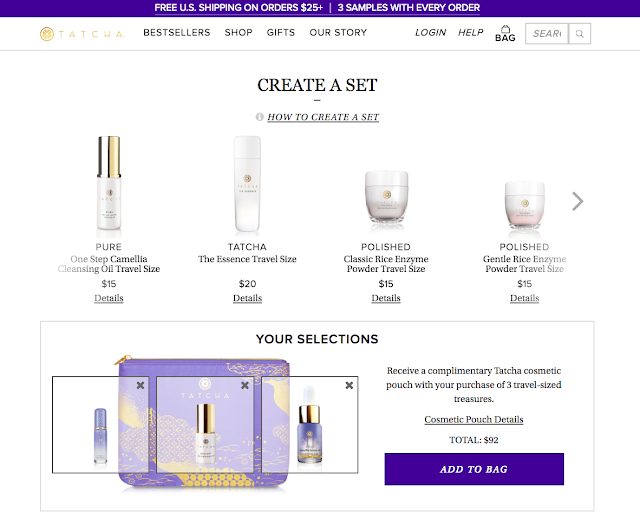 In case you missed the launch there is a limited black and gold One in A Million design available or you can create your own mini trio set directly on TATCHA's website with a Dewy Mist that's sized for travel! Or you could also try one of expertly curated "The Starter Ritual" kits which are offered based on skin type (dry, sensitive, normal to dry, and normal to oily). 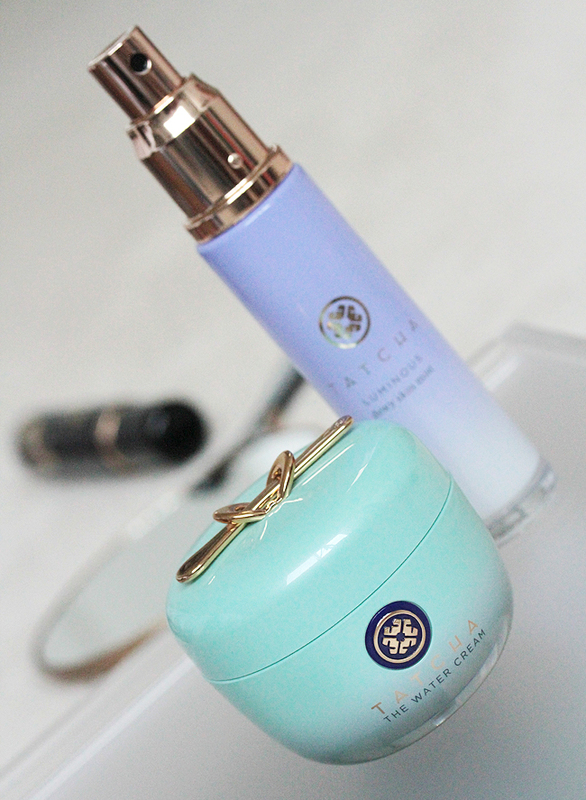 I love TATCHA skin care because it is gentle yet effective especially when my skin is irritated or stressed! 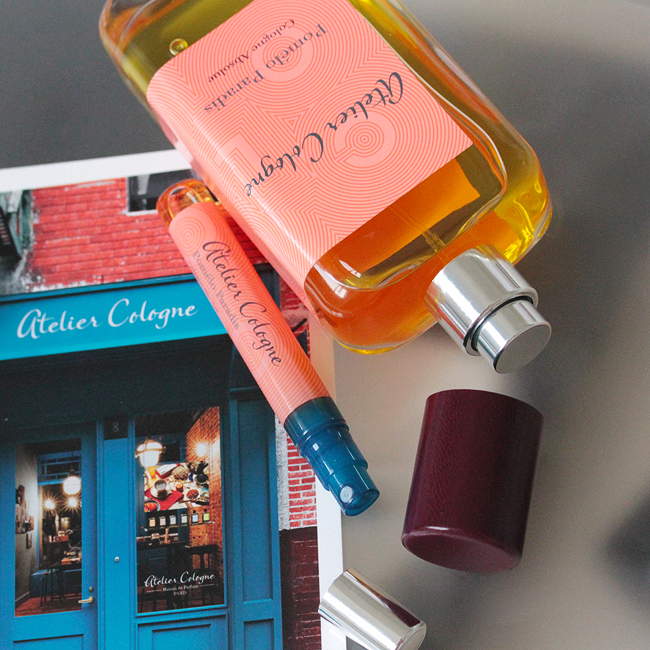 Atelier Cologne is my latest fragrance brand in case you missed my VIB Sephora Haul sale posts. I visited my friend Dayna in Portland a couple months ago, and I fell in love with her Pomélo Paradis and had to get one for myself. 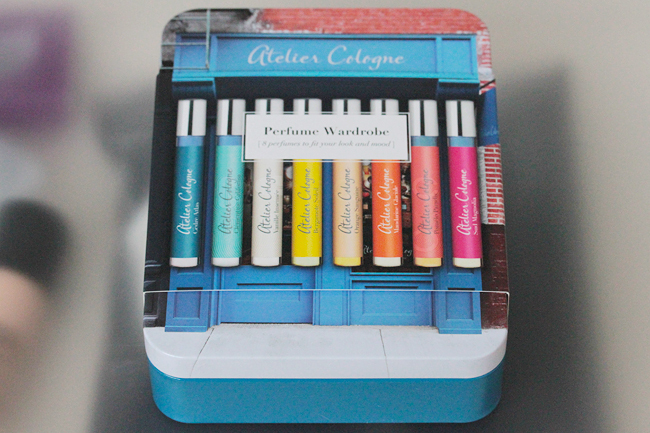 This Perfume Wardrobe collection of clutch-sized spray bottles — not another roller ball set, thank goodness — makes a fresh and adventurous gift! 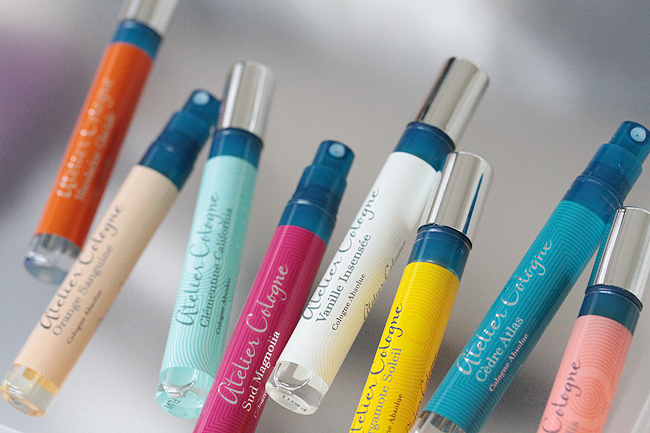 I love how bright and uplifting most AC scents are, especially because it can be difficult to find fruity notes that do not smell overly artificial or excessively sweet. They are perfect for my active lifestyle, but I adore Clementine California and Bergamote Soleil in addition to the grapefruit scent.